The Orange Vista Coyotes outlasted host Hillcrest 48-47 to win their first ever tournament at the King of the Hill. The Orange Vista volleyball team will embark on the CIF Southern Section Division 9 playoffs this week. 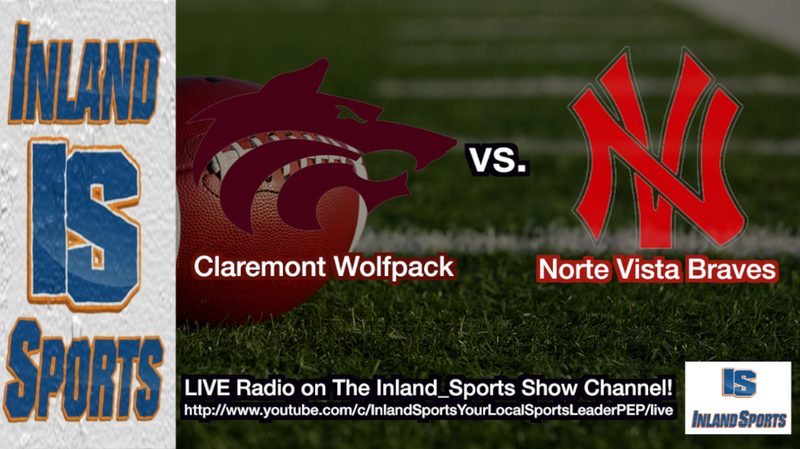 Join Geoff Gorham and Vinny Fazio on Thursday night for our LIVE radio broadcast of Claremont vs. Norte Vista on the Inland_Sports YouTube Channel. 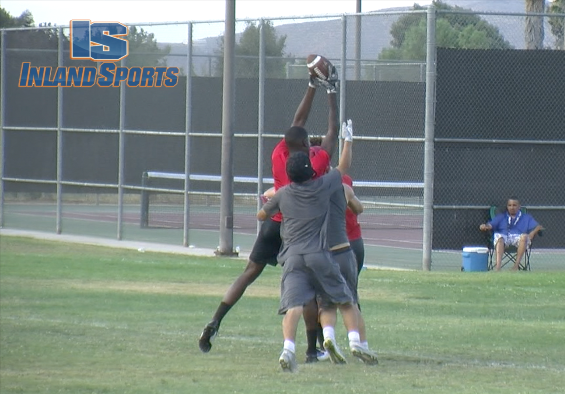 Get all your scores and highlights every Friday night at 11pm on Sports Weekly LIVE on IEMG-TV. 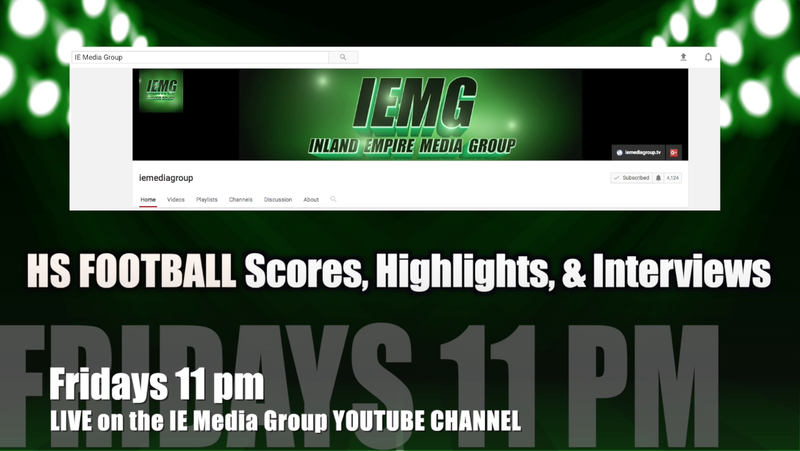 Follow all the action on the IE Media Group YouTube Channel! 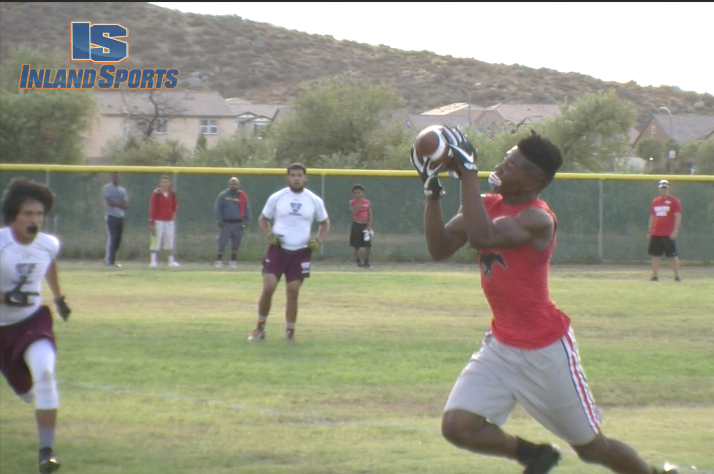 Rancho Verde, Corona, Chino Hills, and Orange Vista reached the semifinals of the 13th annual Southwest County Passing Tournament at Paloma Valley High School. 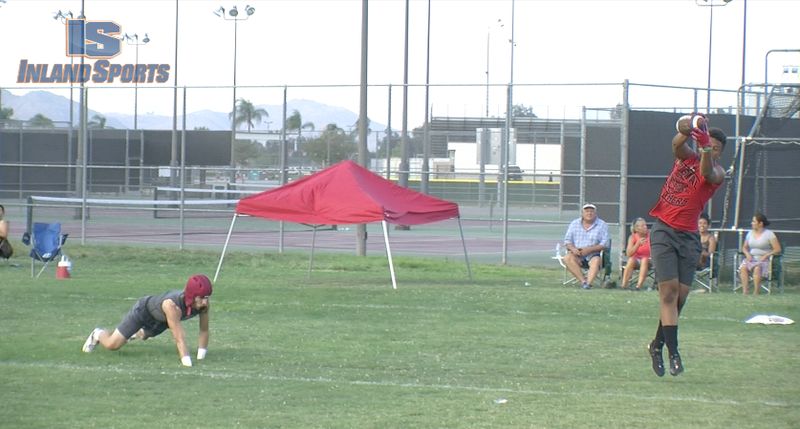 After a long, hot day that included a weather delay because of lightning, the tournament was called-off early following a scuffle between Corona and Hillcrest in the quarterfinals. Orange Vista, playing with a team with no varsity experience, made a cinderella run to reach the semis after topping Ventura in the quarterfinals. 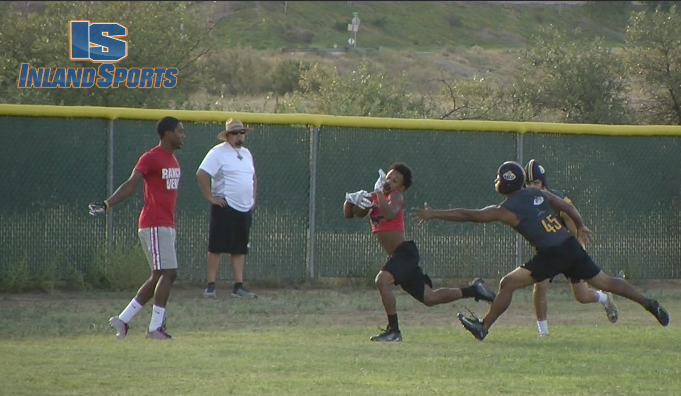 Rancho Verde outlasted Vista Murrieta in another great quarterfinal match-up.